Decking the Halls….just in time! 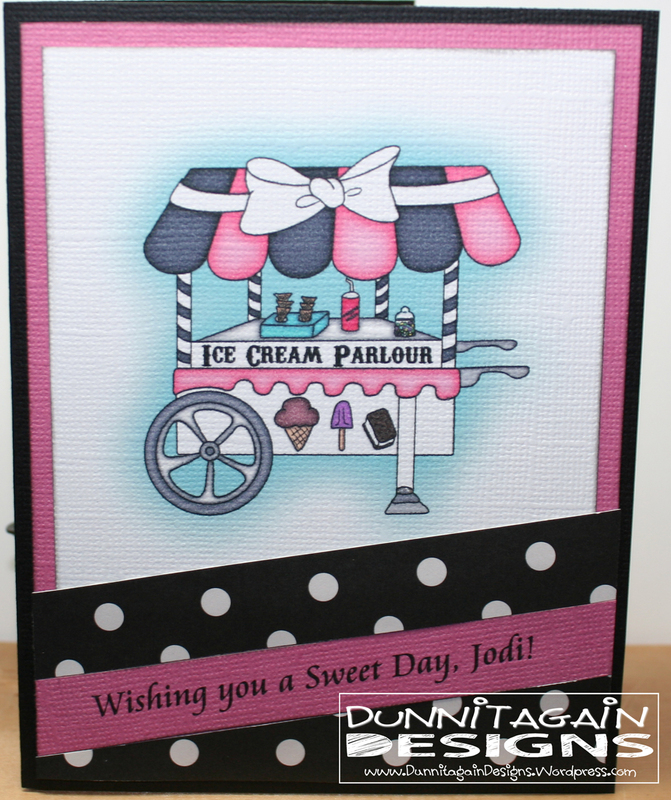 Here I am with only a few hours left to link up my creation for the From the Heart Stamps Digi of the Month Challenge. I tried paper piecing the image so I wouldn’t have to ask my husband to color the image in but it just would not cooperate. I tore the head off one bird and smudge black ink on another so gave up! I went to my husband with the saddest wife eyes possible and asked him to color up the bird…I had managed to do the ornaments all by myself! Of course there is no shading or fancy coloring but it is colored! I found the sketch on Sketch Saturday and thought it would be perfect. I saw someone had used the sentiment “Define Good” and thought that would be perfect for my Brother’s card so I made one of each! CAS is not normally my style but a lady at work saw a card I made in the past and wanted something along the same lines but done in blue and black. It is for her boss at work which is also one of my bosses so I definitely wanted it to be perfect. She liked it but he doesn’t get it till Monday so don’t know what his thoughts are just yet! I did a lighter blue and a darker blue. She gave him the darker blue. I used the sketch at Try Stampin’ on Tuesday. When I first saw the sketch I thought it was going to be hard and that I would probably not use it…but then it turned out perfect…love when that happens. I found the free word art on 1st Floor Flat. 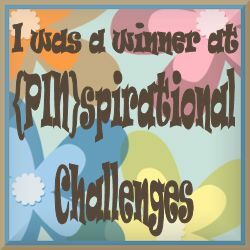 Try Stampin’ on Tuesday Challenge #245 – Use the sketch as provided for inspiration. Hope your Thanksgiving is filled with the joys of home an family, warmed by the blessings of friendship, and touched with the beauty of the Season. Imagine That….Digi of the Month Challenge – create a project using the digi stamp provided and get next month’s digi FREE!! Digital Image: Harvest Basket @ Imagine That…Digis by Kris. Nov Card Challenge @ Scrapbook.com – Product Category – plaids or checks. I also used sketch in the upper left corner from sketch category. Crafting by Designs Challenge – Times 3. Must have 3 of something. I have 3 butterflies, 3 orange circles, 3 yellow circles, 3 pearls on each butterfly. 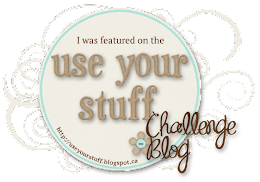 Use Your Stuff Challenge #201 – Lots of Layers. It’s not a lot of layers to some but is to others! My nurse friend asked me to make her co-workers birthday cards through out the year. There were 3 total in November and I already made one so here are the last two I made for this month. Nov Card Challenge @ Scrapbook.com – Sketch Category – bottom right sketch…instead of the 3 little circles I used butterflies and moved them up a little. I got to play along over at Tuesday Morning Sketches since Deedee’s Digis is sponsoring this week. This is what I came up with. November Card Challenge @ Scrapbook.com – Photo inspiration category – use the photo to inspire your card. I took from the Christmas stocking hanging on the stairs. 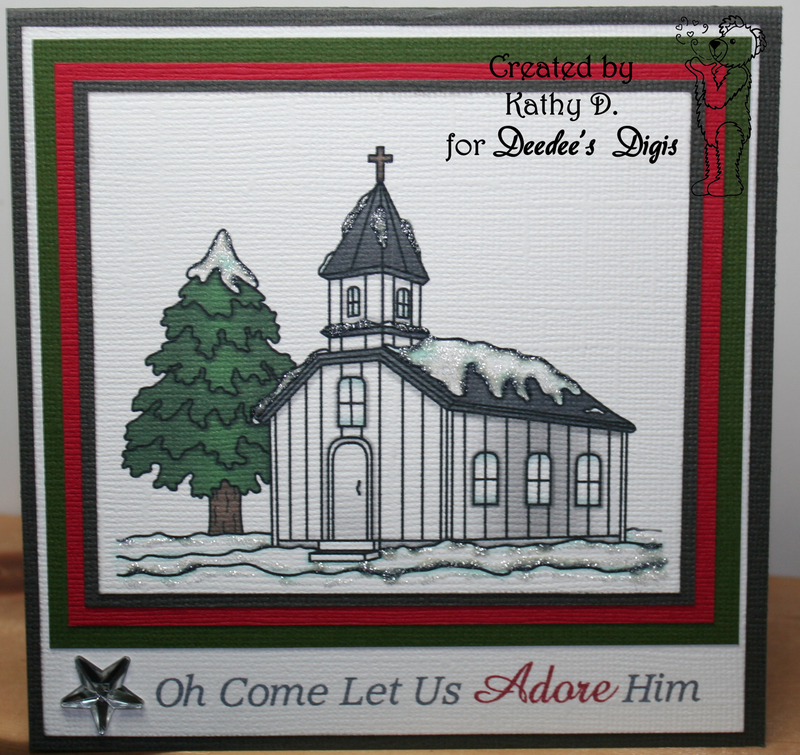 Deedee just came out with this beautiful winter church digi and thought it would make a great CAS Christmas card and it did! !